We all can remember the million times our parents said “wash your hands before dinner.” We’d nod and run into the bathroom and wash up. For some of us that was the last time our hands saw soap and water until the next dinner. Your hands are your primary tools of physical interaction with the world around you. As you touch surfaces and objects, you pick up germs, and when your infected hands touch your food, drink, or mucous membranes, you may inadvertently introduce disease-causing germs into your body. Besides the obvious (and much talked about) colds and flu you can spread, you are also open to gastroenteritis hepatitis A, shigellosis, food poisoning, and a dozen other easy-to-transmit viruses and bacteria. So it’s obvious we need to wash our hands as much as possible. But what about household items? Do they hold bacteria too? According to Activebeat, here are seven household items that could use an antiseptic wiping one way or another. Just because your sponge is full of soap of one kind or another doesn’t mean the soap gets rid of all those germs. 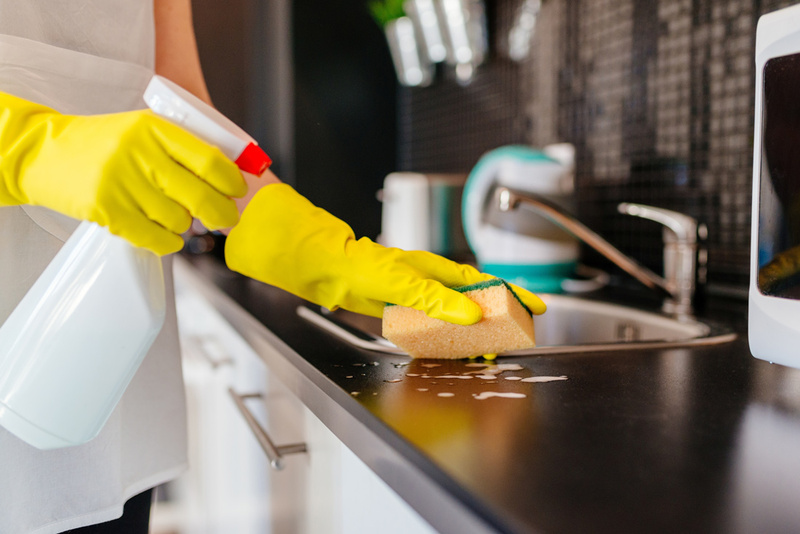 If we don’t wash and rinse those sponges and scrubbers right away, they act like germ and bacteria magnets that can make someone very ill. Wash and rinse and wash and rinse. You can also run them through the dishwasher with the dishes. This is something not many of us think of as germ holders. Chances are you touch your light switches many times a day. So do lots of other people. The chance of them crawling with germs is quite high. Take special care to carefully clean the switches you use the most with a soapy washcloth the next time you clean house. This is something we use every day and rarely think to wash. But just think about how many times you’re in a situation where infection can be hanging in their air from someone else’s cough. How many times have you touched something that’s covered in germs (like shopping carts) and then immediately put your hands on your steering wheel? It’s a good idea to use disinfectant spray or wipes regularly to wipe down your steering wheel, radio and navigation buttons. Every week we shove new items in the fridge. Often foods spill or leak, leaving messes all over the inside. Rarely, though, do people take the time to really clean these messes, leaving a quick wipe with a paper towel to do the work. Wash the spills with soap and water. Don’t leave it to a paper towel. One of the most frequently used objects in the home, remote controls usually stay in one place while many people use it. Because a remote control is passed from person to person so often, it becomes a perfect carrier of germs that can make us sick. Take a minute now and then to wipe off the control with a disinfectant sheet. We all try and brush out teeth at least once a day (twice is better!) Most of the time we finish by running our toothbrush under running water. But is that enough to remove all the germs left over from out mouth? The anwer is NO. To properly remove the germs and food debris from your toothbrush, run it under hot water at least 20 seconds. Afterwards, shake it dry, then make sure all food debris has been removed. Germs like to find their way into the base of the bristle, so you should replace your toothbrush often – from every two weeks to every couple of months. Shopping carts are some of the absolute dirtiest public surfaces. When University of Arizona researchers sampled bacterial content on 85 grocery store shopping carts in various West Coast cities, they found that cart surfaces had exponentially more bacteria than what they measured in over 100 public restrooms, which included toilet seats and flush handles. So use those wipes most stores supply when you first walk in. There is no need to be paranoid when it comes to picking up germs and bacteria. 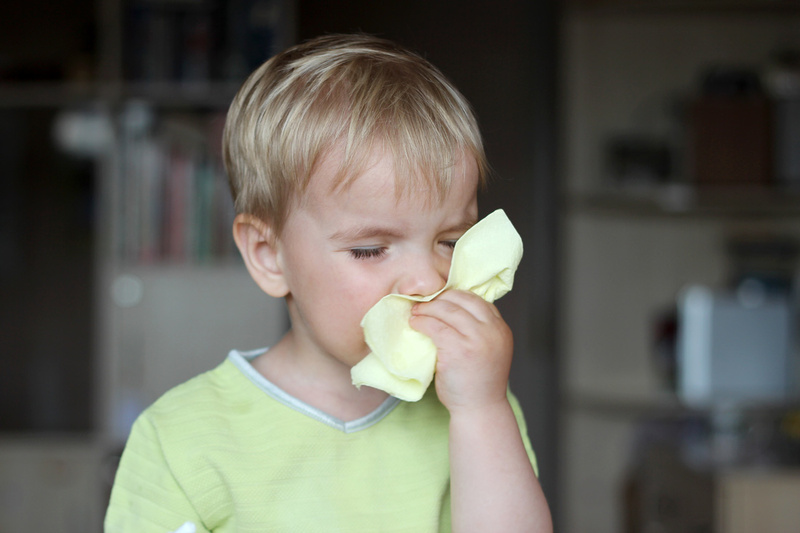 Most of our immune systems are strong enough to fight them off with a daily wash with soap and water. But it doesn’t hurt to play smart, too. Other people are not as clean and sanitary as you might be. An extra wipe or two won’t hurt.